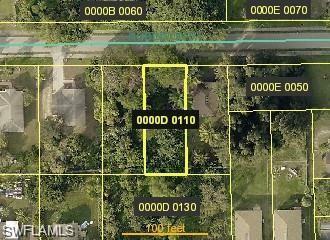 10511 Robinson St, Fort Myers, FL 33908 (MLS #218074601) :: Clausen Properties, Inc. Wonderful location that is very close to shopping centers, beaches and schools! Listing courtesy of Joe Jamieson of Paradise Realty Of Sw Fl Llc.